WHY SHOULD YOU TAKE YOUR BUSINESS GLOBAL? In 2016 the United States exported 1.45 trillion dollars worth of American goods to the rest of the world. International customers want what we’re making here in the States. For small and medium-sized employers with fewer than 500 employees, that’s a huge opportunity. In 2014, the government collected data on the kinds of U.S. businesses involved in exporting. 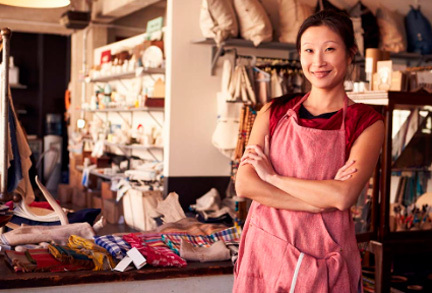 Small to medium businesses accounted for 98% of U.S. exporters and 33% of all goods exported by value. 27.4% of export growth that year came from small to medium businesses. Smaller businesses—not just huge corporations—are increasingly seeking to get a piece of this trillion-dollar pie. 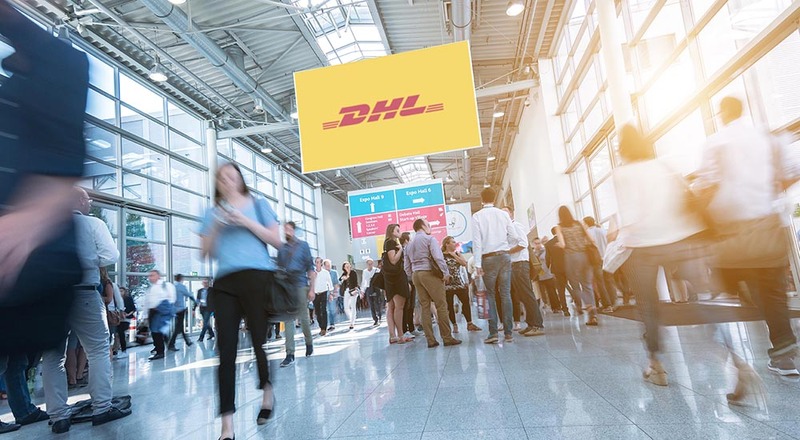 Let DHL be a resource to you as you make the leap into international trade. For help navigating foreign markets, head over to our Global Resources knowledgebase. For in-depth information about international shipping and what services there are for your business, use our Shipping Support Center. For the latest news affecting international trade, visit the International Newswire, and for perspectives from our trading experts, visit our Blog. We’re here for you. Let’s go global! Would you like to be contacted by a Certified International Shipping Specialist? Fill out the form below.